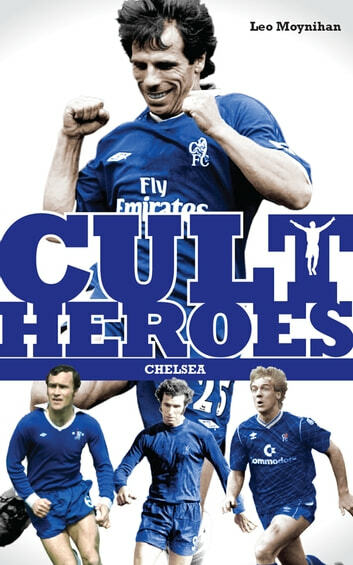 Chelsea Cult Heroes recounts the careers of 20 of the club's greatest icons, men who entertained, week in, week out and regularly set fans' pulses racing. Each individual biography analyses each player's career, and examines exactly each player was idolised and how they achieved cult status. Featuring Willy Foulke, George Hilsdon, Hughie Gallacher, Roy Bentley, Eric Parsons, Jimmy Greaves, Bobby Tambling, Ron Harris, Peter Osgood,Charlie Cooke, Alan Hudson, Ray Wilkins, Micky Droy, Joey Jones, Pat Nevin, Kerry Dixon, Dennis Wise, Ruud Gullit, Gianfranco Zola and John Terry.